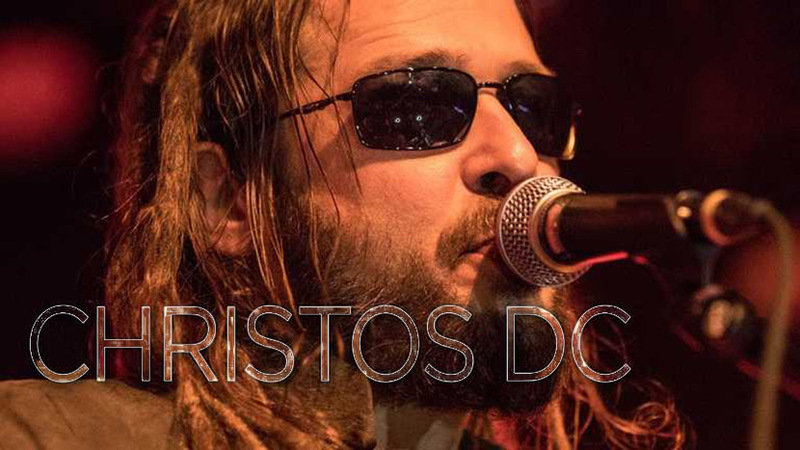 Christos DC let’s listeners know about the highs and lows of the reggae industry and updates his fans on his latest recording projects. He talks about the challenges of producing your own music. Zacko talks about immediate and long term dangers to the environment under the thumb of Trump.